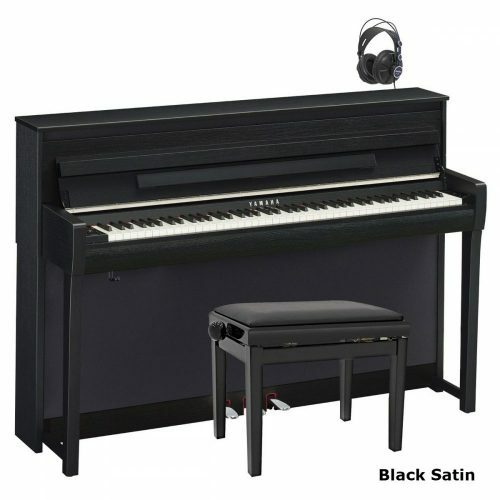 UK Pianos is the number 1 piano retailer in the UK – online since 1999. 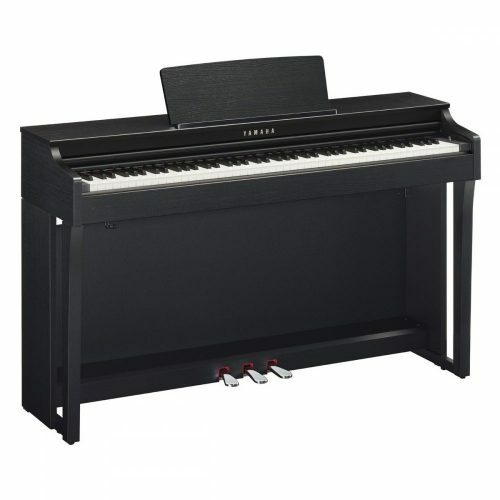 What’s on the UKPianos website? ~Sales: UKPianos sells and rents (rent to buy) uprights, grands, digitals, new and secondhand. You’ll find a massive range covering most major brands. Delivery is free anywhere in the UK. ~Information: A huge amount of reviews, articles, comments and questions/answers (FAQ) across the site. ~How to buy: online, over the phone, or in store. 1) Yamaha – The worldwide leader. Makers of the famous Clavinova brand. Digital pianos are simply an electronic version of the real thing. Because there’s no strings or heavy iron frame they don’t require tuning or maintenance and can be easily moved around. Other advantages are: You can play silently with headphones, record your own music, connect to a computer or tablet, produce other instrument sounds such as organ, harpsichord, strings, electric piano, etc. There are over 100 brands around the world. Uprights are also commonly called vertical or traditional pianos. Old or antique uprights are straight strung and over damped, sometimes they have a wooden frame. Modern versions are overstrung, under damped and have a cast iron frame. Grands come in various different lengths, the baby grand being the smallest. Other names used are boudoir, horizontal, conservatory or concert grands. Digital grands are usually shorter in length and fit neatly into the corner of most sized rooms. Used acoustic and digital, ex-demos and display models available. Get the Free Buyer’s Guide here. … Check out the rating system for all digital pianos.  Digital Pianos – Which Brand Should I Buy? Where Is The Best Place In Your Home To Put Your Piano? Hejran’s Piano Method Beginner’s Book 1 — for children or adults who want to learn. ~ Our shop is located in Enfield, North London (10 minutes from the M25). ~ Open Monday to Friday 9am to 8pm, Saturday 10am to 6pm (Free parking on forecourt).